Six Limited Time 50,000+ Card Offers! 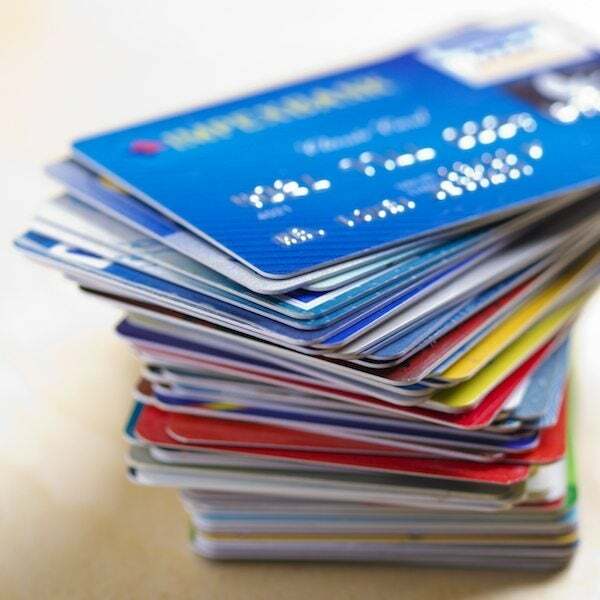 Are you thinking of applying for credit cards this month? There are some very good increased bonus offers available, but only for a limited time! Two of the increased bonus offers are from Chase, and 3 are from American Express. You could try to get all of them, although Chase might limit you from getting both if you already have a lot of their cards. And if you’re new to miles and points, it’s better to start slow and apply for 1 or 2 cards to begin with. That way you’ll see how your credit score is affected. Will You Apply for the Increased Bonus Credit Card Offers This Month? Until September 2, 2014, Chase has increased the sign-up bonus on the United Explorer card to 50,000 miles after you spend $2,000 in the 1st 3 months. Plus, you’ll get a $50 statement credit when you make your 1st purchase. And you’ll get an additional 5,000 miles if you add an authorized user and they make a purchase in the 1st 3 months. Normally, the sign-up bonus for this card is 30,000 miles, so this is a very good offer! This offer with a $50 statement credit is better than my link for the card. But we’ll always tell you about a better offer, even when it doesn’t earn us a commission. That said, this offer seems to re-direct to the United Airlines website, so it may not work for everyone. You can read my review of the increased sign-up bonus, or my original review of the card. 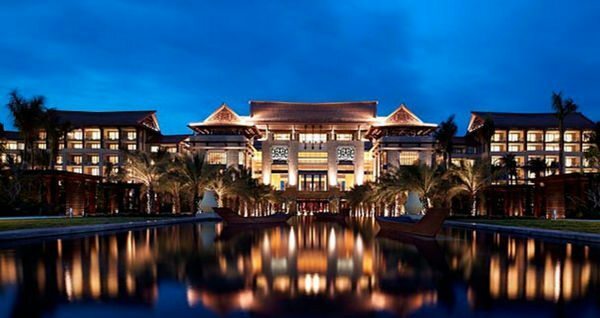 For a limited time (but I’m not sure how long), the sign-up bonus has been increased on both the Chase Marriott Rewards Premier personal and Chase Marriott Rewards Premier business cards to 70,000 points after you spend $2,000 in the 1st 3 months. And you’ll get 1 free night in a category 1 to 4 Marriott after you’re approved, plus a free night in a category 1 to 5 hotel on your card anniversary each year. The $85 annual fee on the personal version of the card is waived for the 1st year, as is the $99 annual fee on the business version. Note: Free night certificates can take 6 to 8 weeks after you’re approved to show up in your account. They expire 6 months from the date they are issued. The free nights won’t get you in many fancy hotels or in expensive cities, but there are lots of mid-tier hotels in many cities within those categories. 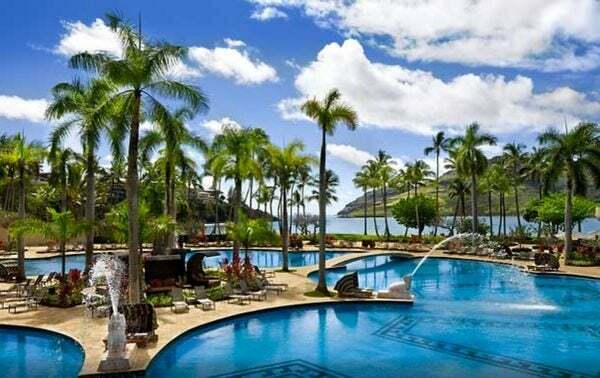 And 70,000 Marriott points is enough for 2 free PointSaver nights at a category 8 hotel, like the Kauai Marriott Resort! You can read my review of the increased Chase Marriott sign-up bonus offer, or my original review of the business version of the card. For a limited time, you’ll get 50,000 miles after you spend $1,000 in purchases with your new card in the 1st 3 months and a $50 statement credit after your 1st Delta purchase on the Gold Delta SkyMiles personal and business cards. The $95 annual fee is waived for the 1st year. Normally, the sign-up bonus on these cards is 30,000 miles. But you have to apply by September 8, 2014. How About a Round-Trip Business Class Ticket to Alaska for 50,000 Miles? 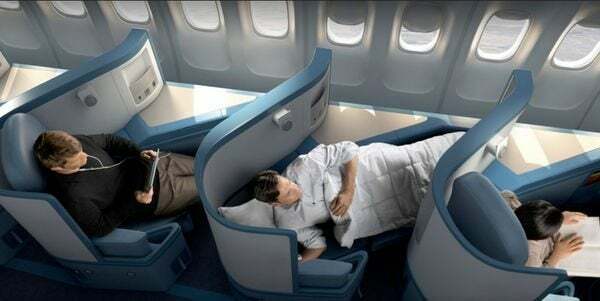 Plus, American Express Delta SkyMiles cardholders can use the Pay With Miles feature when booking paid tickets. You can read how to do it in my original review of the increased bonus offer. With the Platinum Delta SkyMiles card, you’ll get 50,000 Delta Airlines miles, 15,000 of which are MQMs (miles that count toward elite status), and a $100 statement credit after your 1st Delta purchase with the same spending requirements. The annual fee of $195 is NOT waived for the 1st year. Usually, the sign-up bonus on this card is 35,000 miles and no MQMs (although you can earn 10,000 MQMs after spending $25,000 in a year), so this is a great deal! This offer also expires on September 8, 2014. 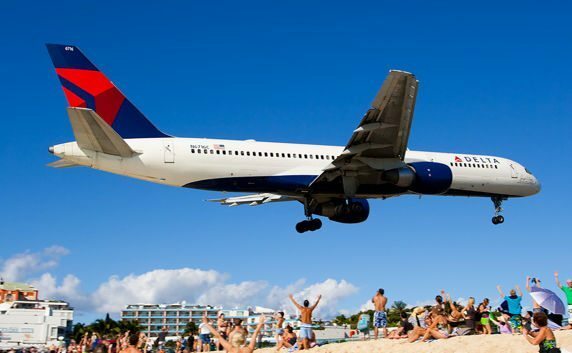 Even though the annual fee of $195 is not waived, you’ll get $100 back in statement credit if you make a Delta purchase with your new card in the 1st 3 months, which makes up for more than half the annual fee. And this card comes with an annual Companion Certificate, which could save you a lot of money. There are some good limited-time credit card offers that will end soon, with the Chase United Explorer card definitely ending September 2, 2014. And the American Express Delta SkyMiles offers expiring on September 8, 2014. Will you apply for any of these increased bonus offers? Which is your favorite? chase rep told me that for United Express cards they are considering any open cards (business or personal) and any bonuses earned in last 24 months (business or personal) as disqualifying you for bonus on a current application. They have linked the business and personal cards. Can I buy Delta gift card to get 50 statement credit?? Just got off the phone with the folks at AMEX. I had applied for the Delta Gold Skymiles Business Card and the Delta Platinum Personal Card. I had had the Delta Gold Personal Card, but had cancelled it back in April. Both apps were declined as I was at the limit of allowable AMEX Credit Cards (4). I cancelled one of my existing cards and got the approval for the business card. When I called back to cancel the second card, the rep I spoke with said that he was first going to try and convert my card to the Delta Platinum Personal Card. I mentioned that I did not want to convert it as I wanted to take advantage of the promotional bonus on the Platinum Card. He said that as long as I had received any bonus points on by Delta FF # from AMEX, I would not be eligible for the promo bonus even though I have never had the Delta Platinum Card. Does that sound right? I went ahead and cancelled the other AMEX anyway, and will see if they will approve my application just in case, but was curious if anyone had recent experience that proved that wrong. I was totally offended by your comment, Anne, and I demand and expect an immediate apology!!!!!! !